Quality Manufacturing through using only Industry-Leading suppliers and materials. On-Going Service & Maintenance plans available. Our crews will work with your staff on site to ensure worker, pedestrian and customer safety while maintaining a clean worksite, and efficiently completing the signage installation correctly the first time. Industry Leading Safe Work Practices (We have achieved active COR status since 2008). Trained and experienced technicians: First Aid, Journeyman Boom-Truck Operators, SSIT Certification, Swing-Stage Certified, High Angle Rescue, Arial Work Platform among other certifications. In-house fleet of three boom trucks and three service vans for prompt installations. Artwork renderings will be provided, and signed off on prior to start of any production. Correct branding requirements, spacing and Pantone® colours will be honoured. We partner with only the best suppliers in the industry to manufacture low-maintenance signage displays that will stand the test of time. As your one-stop-shop for signage, leave the permitting to us! When dealing with multiple locations for your corporate business, not all of those locations will have the same rules and regulations or even require the same documents to apply for the signage permit. 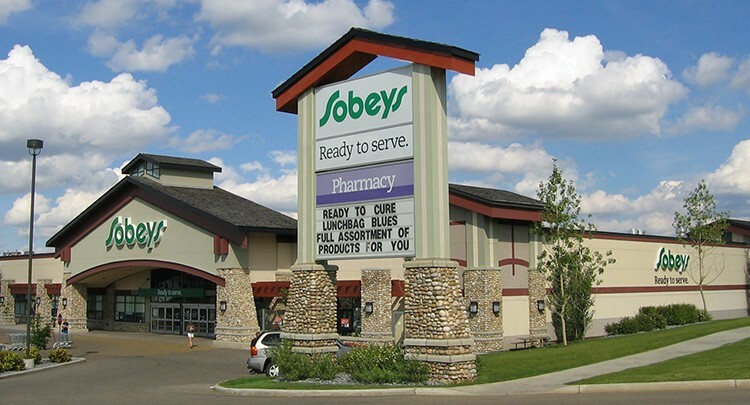 Although we are based in Edmonton, Alberta, we have worked extensively with municipalities across Western Canada to not only apply for signage permits, but also help write comprehensive signage bylaws. We will research local bylaws prior to beginning the design process to correctly recommend the best sign solution. Our team is knowledgeable about local restrictions, and will work with bylaw officials to successfully acquire signage permits while maintaining your corporate brand image.